With custom made content, including slots and daily competitions, the EkstraPoint loyalty platform is setting new standards for online gaming loyalty. Danish based Reward Group, a company aimed at revolutionizing the online gaming industry with their gamified loyalty concept, just released the first version of their loyalty program, EkstraPoint, in Norway and Denmark. Mikkelsen, original founder and CEO of PokerChamps.com, one of the very first online pokersites, subsequently acquired by Betfair. machines are customized with local content specific to each country and market. casino reviews, competitions, social casino games and most importantly from registering, depositing and playing on a wide range of real money casino brands” says Kevin Mikkelsen. With more than a 70% participation rate on the weekly competitions, the idea of engaging users through gamification seems to be a winning formula. EkstraPoint was released in Norway in the beginning of September and in the first month it has proven itself capable of reaching its business goals. 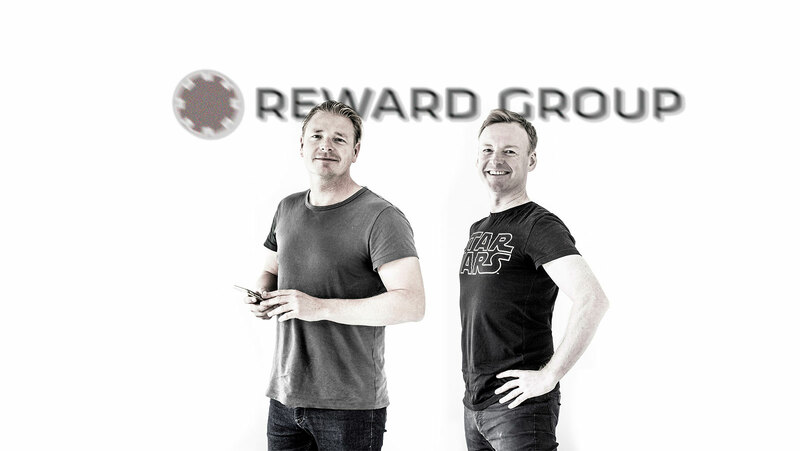 month since going live in Norway” explains Reward Group CEO and co-founder Jimmi Meilstrup. EkstraPoint just added its second country by launching in Denmark and is planning a rapid roll-out in the rest of Scandinavia and The Netherlands during this fall. An even larger expansion into the rest of Europe, beginning with Germany, will happen in 2019.
momentum going” says Jimmi Meilstrup.